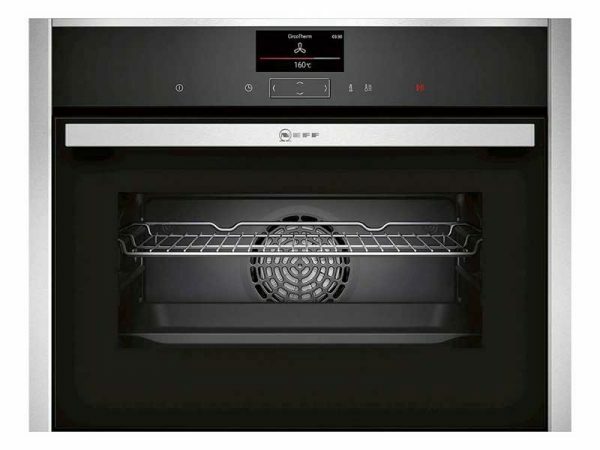 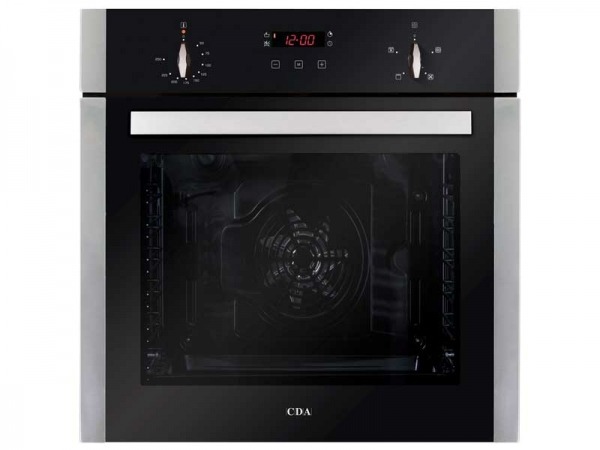 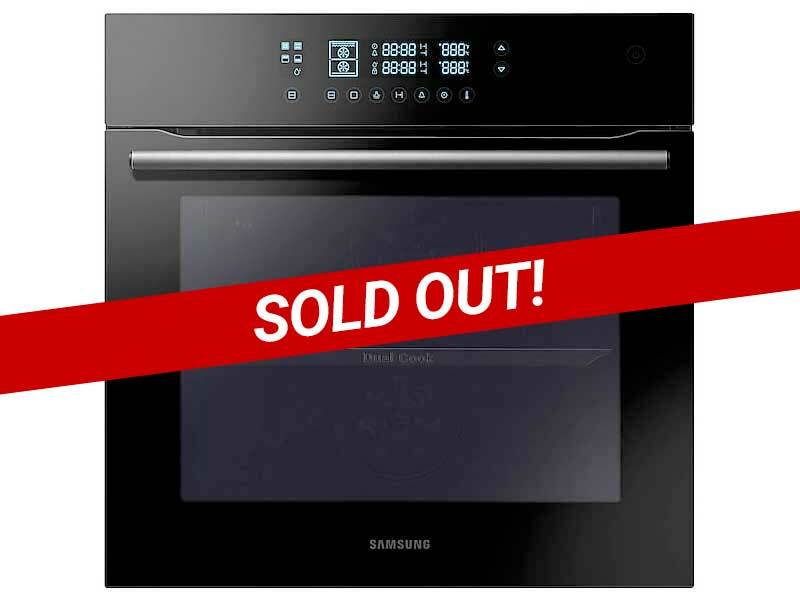 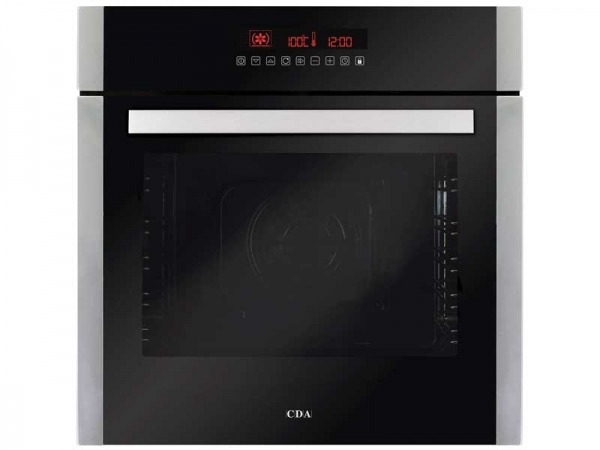 Featuring Samsung’s patented dual cook technology, this oven gives you two cooking spaces in one! 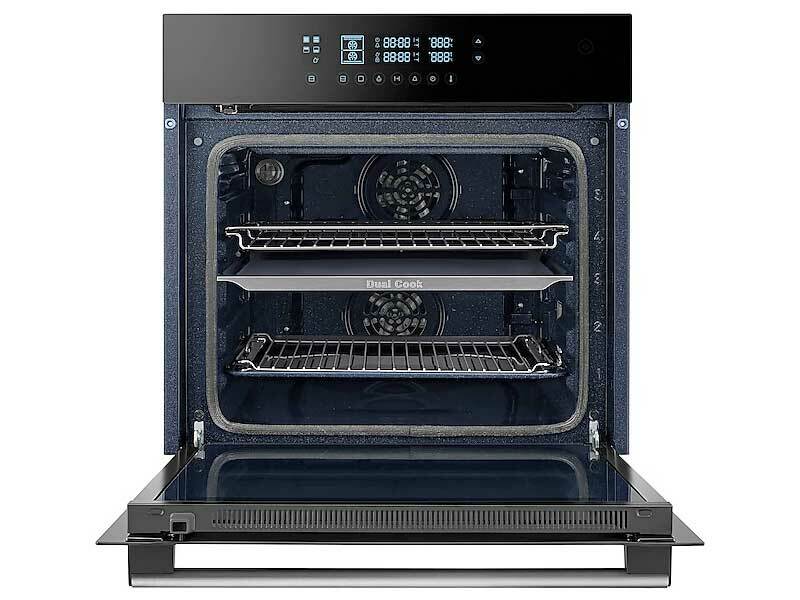 If you’re cooking a large turkey and need to use the entire 65 litre cavity you have plenty of space to do so, but what if you need to bake a cake and roast a chicken at the same time? 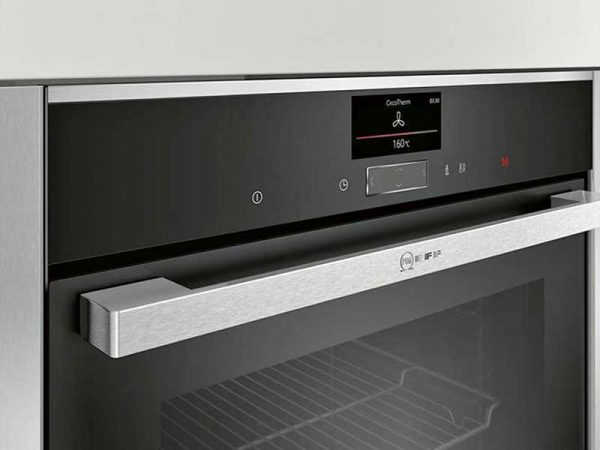 Simply slide in the removable shelf to split the cavity, and you can create two independent temperature controlled cavities.